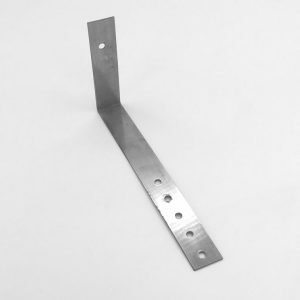 Below are a range of our fixing bands, joining plates, building fixing straps, and fixings suitable for all aspects of window and building fixings. 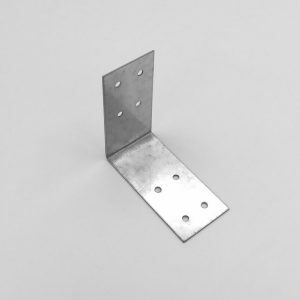 These building fixing bracket products offer a comprehensive choice of fittings and fixings which will fulfil the requirements of a variety of building applications. 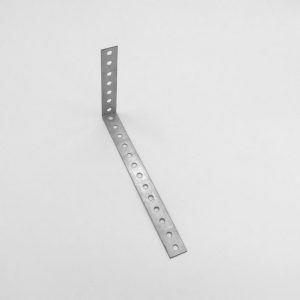 Our range of fixing bands and building straps are ideal for all your building requirements. 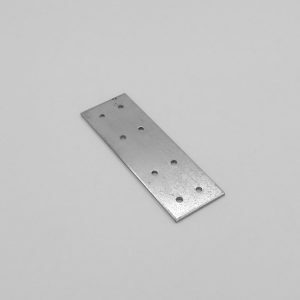 All our fixing bands, joining plates and building fixing straps are manufactured from pre-galvanised steel coil, and are available in various sizes to meet all your building requirements.